Zayn Malik announced back in March 2015 that he would be leaving boy band One Direction. This was a major shock for One Direction fans across the globe. Ever since then fans have been waiting on Mr Malik to make his next move within the music industry. Well the wait is finally over. The 23 year old is set to release his new solo single titled ‘Pillow Talk’ on Friday the 29th January 2016. The new track is certainly going to showcase a more sexual side of the singer and we can’t wait to hear it. The former X factor contestant is also set to appear on the Graham Norton show on the same date his solo single drops. Mirror.co.uk reports, Zayn Malik will give his first UK television interview since he quit One Direction in 2015. This should be very interesting to watch as we are used to seeing him with his former bandmates. The show is set to air on UK TV station BBC One sky 101 at 22.35. Meanwhile Zayn’s Love life appears to blooming. He is reportedly dating US model Gigi Hadid who is great friends with Keeping up with the Kardashians star and Model Kendall Jenner. This relationship comes after a broken engagement with former fiancé Perrie Edwards. 22 Year Old Perrie was a contestant on the eight series of UK reality talent show competition The X Factor. The couple reportedly broke up in the summer of 2015. 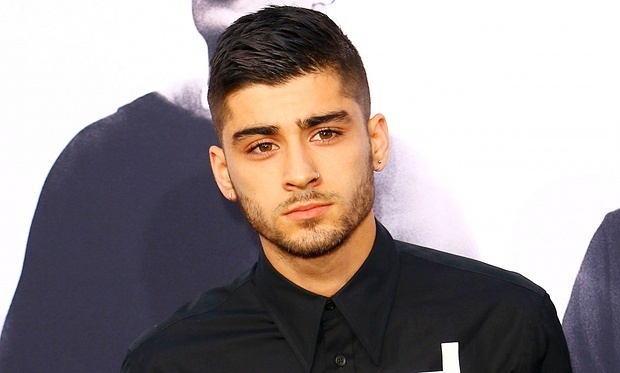 We wish Zayn the best of luck on his solo endeavours.